The 2017-18 Premier League season is finally reaching its conclusion with the final games of the season occurring this weekend. For neutral fans this season has been an exciting one. 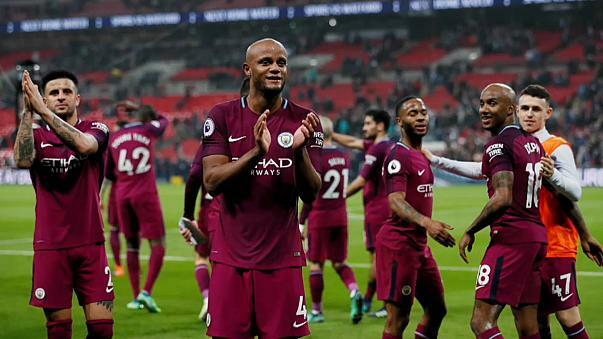 Manchester City have walked away with the title with ease, winning the league title with five games remaining and have managed to break the record points total which was previously set by Chelsea in 2005.The club have even broke the point total record and are on course to break the 100 point mark as well. They have end broke the record for the most number of goals scored during a Premier League season. The Paddy Power Premier League betting odds at the start of the season suggested that it would be a tightly contested title race, but City managed to perform above their already high expectations and walk away with the league title. of the season and hope that Southampton fail to pick up a single point in their game and lose by a large margin. No team in the Premier League wants to get relegated, but unfortunately three teams must go through it every single season. When relegation from the Premier League has been confirmed, some players from relegated teams usually submit a transfer request in an attempt to continue playing at the highest level in English football. The majority of these players get their way, but their recent relegated from the league means that they tend to be signed by ‘lower’ teams in the Premier League which are considered favourites for relegation the following season. This means that it is very likely that players can be relegated from the Premier League multiple times during their career. This quiz lists some players which have been relegated from the Premier League at least once in their career. It is your job to figure out how many times the specific player has been relegated from the division. There are ten different players in this quiz. Can you figure out how many times each player has been relegated from the top division in English football? Give it a try and see how many questions you can get correct.